Last week marked Indigenous Peoples Day. A year ago last week I attended the Parliament of the World’s Religions in Salt Lake City, Utah. For me, these two things will always be connected. The Parliament of the World’s Religions marked a homecoming for me. I grew up in Salt Lake City and still have family there. I could engage humanity’s rich search for religious meaning while nestled in the warmth of seldom seen loved ones. It was also the high point of a larger project. To kick off my post-retirement Ministry, I started in late September, 2015, on what I called a “rolling spiritual retreat.” I camped my way across the plains, through the Rocky Mountains, all the way to Seattle, where my daughters live. (This became the framework for my book, Monuments: Reflections by a Gentle Atheist.) The Parliament of the World’s Religions anchored the return leg of that journey. I found much to marvel at in my travels, but I also found elements to grieve. In western Nebraska I laid my hand atop the little stone monument that marks where the great Lakota war leader, Crazy Horse, was betrayed by a friend and assassinated by U.S. Army guards. At the Lakotas’ Pine Ridge Reservation I grieved at Wounded Knee Creek. I pondered the way my own forbears gained land and livelihood at the expense of indigenous peoples. I visited Little Bighorn Battlefield, where George Armstrong Custer led hundreds of soldiers, many of them malnourished and untrained, to unnecessary death. I wandered across the lands of the Crow Nation, who were steadfast allies to the Euro Americans. 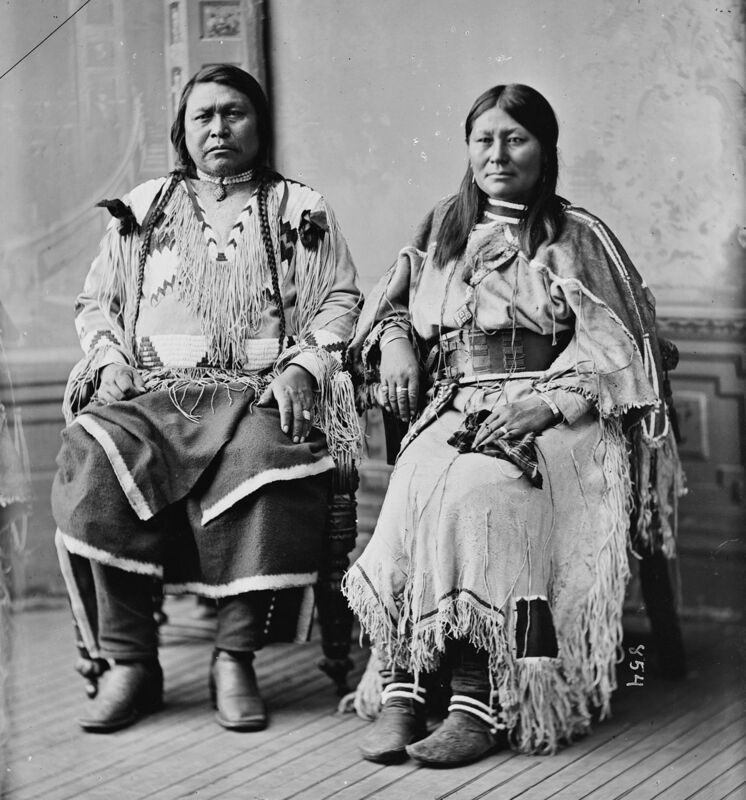 They fought alongside Custer’s soldiers, yet despite their loyalty they also found themselves confined to a reservation. We treated our allies no better than our enemies. At the Parliament’s Opening Ceremony I listened with full heart as Larry Cesspooch, spiritual leader of Utah’s Northern Ute Nation, welcomed the delegates in his native tongue. Like the Crow the Utes kept peace with white people, only to lose their land right along with the more warlike Nations. My own birthplace, Grand Junction, Colorado, stands on land taken from the Utes. My forbears pushed them out of fertile Colorado, to the unfarmable canyons and bluffs of eastern Utah. We were building boomtowns before the evicted Utes’ weeping had even dried from the tear-stained ground. In the ancient language of your people. You who once roamed the valleys, the forested vistas. You who once drank the tumbling waters. Now my blue-eyed soul is humbled by your gracious welcome. We call you to come and open our conventions. While we enjoy the land we took from you. And build our dams and grow our wheat and soybeans. Shiny cars and shiny barbecue grills. We hear your prayer for us: “May your roots be connected to the earth,” you say. Then you take your seat to applause. Conviviality is general in the festive hall. But still you cannot even trim the grass on land that holds your father’s bones. I think I hear what you just said. I thank you from my heart for your prayer. May it be so. It was a week of celebration and, for me, introspection. I heard Karen Armstrong say, “We live in the kind of pleasure palace in which Buddha was imprisoned by his father.” “The plight of the poor and suffering is of great religious import,” she told us. This is much with me as subtle strands–her voice and many others–weave through my fingers, tapping away, writing words I hope are thoughtful. These things all bind themselves together for me. It’s not lost on me that one year exactly, after I listened and jotted notes and wrote reflections, one year exactly after I struggled with my own forbears’ place in the genocide of this land’s indigenous peoples–and how it has directly benefited me–the Dakota Access Pipeline is only the latest threat. The ghosts of Crazy Horse and Sitting Bull and Plenty Coups and Ouray and thousands more–weep–as one more empty corporation bids to foul the water, one of the few resources left to the Lakotas’ Standing Rock Reservation. I saw such beauty at the Parliament of the World’s Religions. But good religion brings a whisper of discomfort right alongside the beauty. The interconnection of all life–the Web of Life–is more than grace and inspiration. It is a challenge to religious action. Just returned from a trip thru Arizona and several Native reservations. Your words hold particular import for me today. I weep with you for the treatment and state of the poverty stricken Native peoples of the West.